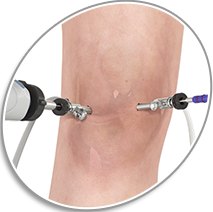 Joseph U. Barker, MD of Raleigh Orthopaedic Clinic was selected to be a faculty member, speaker, and a laboratory instructor at a national hip arthroscopy course sponsored by Stryker Corporation in Las Vegas, Nevada. 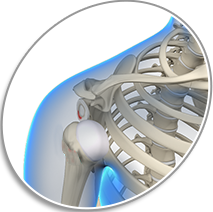 The shoulder is one of the most common areas in the body for people to hurt. 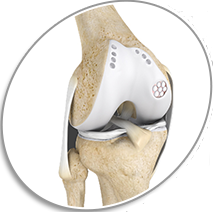 Most of the time, this pain represents a simple strain or sprain that will heal quickly with minimal treatment. 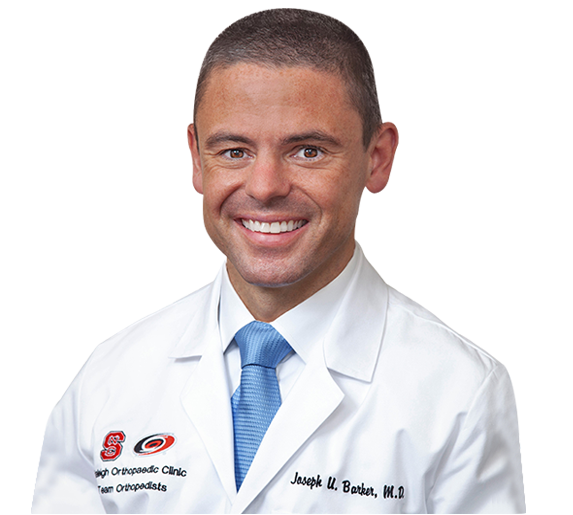 Raleigh Orthopaedic Clinic Surgeon, Dr. Joseph Barker, is traveling this week as the team orthopaedic surgeon for the North Carolina State Basketball team for the first round of the NCAA Tournament. Dr. Barker is phenomenal! He is a skilled, thorough surgeon with an exceptional bedside manner. He really cares about the whole person. His staff are great to work with and helpful. Definitely will go back and see him if I ever need any other ortho surgeries! The sign of a talented surgeon is post-op pain and suture healing. 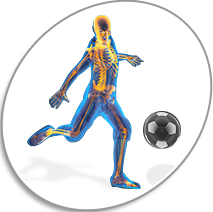 I have had many surgeries over the past five years, and Dr. Barker did a great job. 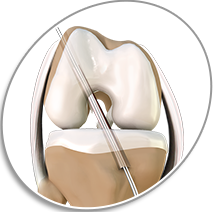 Manageable pain and beautifully healing sutures. We are fortunate to have him here in the triangle. 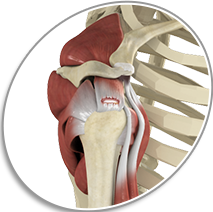 Dr. Barker performed my Rotator Cuff Surgery with excellent success. He is very cordial, knowledgeable and skillful. I would highly recommend him and give him a perfect score of 10. Thank you Dr.Barker. I had recently torn the labrum in my hip over a year ago from running and have been running in pain since then. Dr. Barker was excellent in diagnosing and educating about the injury. I had surgery to fix the problem, surgery went well, very little pain, excellent rehab and back to running three months post op.